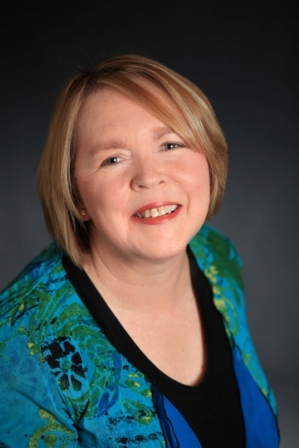 I am very pleased to welcome historical fiction author Alison Stuart to The Seventeenth Century Lady. Alison is both very talented and one of the nicest people I’ve met on the Twittersphere. So, please give her a very warm welcome! Hi Andrea…Thank you so much for the invitation to visit your blog. It is always a pleasure to share my passion for the seventeenth century. 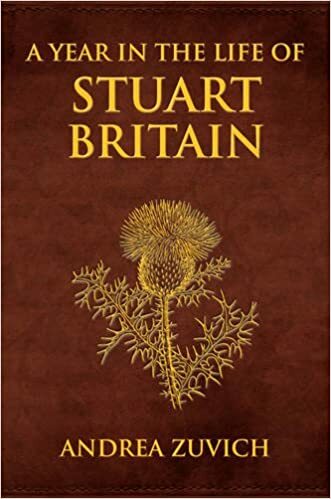 My particular interest in this period of history is the twenty years known as “The English Civil War and Interregnum” which covers from 1642 to the execution of Charles I in 1649. 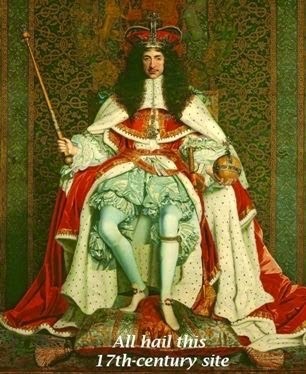 The period from 1649 to the Restoration of Charles II in 1660 is properly called the “Interregnum” (translated as “between Kings”), although it is generally lumped in with the English Civil War period. 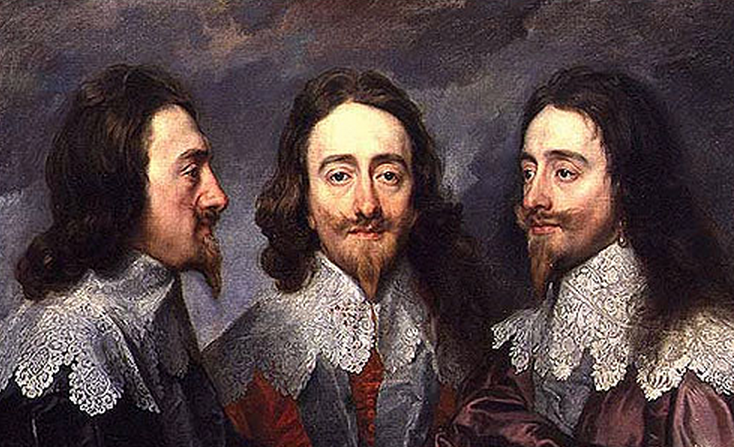 Family legend has it that I am descended from a “regicide” (one of the men who signed the death warrant of Charles I) but in more modern times, no evidence has been found to support that claim. My own love affair with the Roundheads and Cavaliers began when I was probably no more than about 8 or 9. 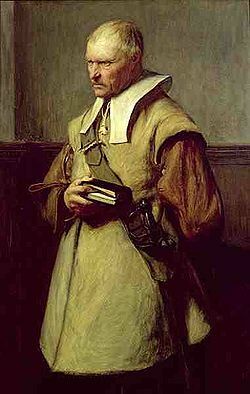 My darling father would read to us every Sunday afternoon and one such book he chose was Daphne Du Maurier’s THE KING’S GENERAL, the story of an ill fated (and fictional) love affair between Sir Richard Grenville and his crippled mistress Honour. Du Maurier remains one of my all time favourite authors and the struggle between King and Parliament, laced with romance and skeletons in secret tunnels had me in a thrall. I was lost! The very idea of a Civil War threw up so many possibilities for an over active imagination: father against son, brother against brother, friends destined to become foes! 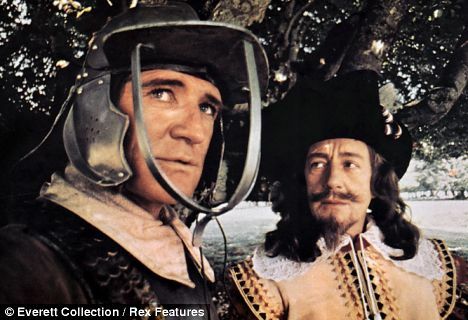 A few years later the movie CROMWELL was released with Richard Harris as Cromwell and the wonderful Alec Guiness as Charles I (and of course who can ever forget a young Timothy Dalton as Prince Rupert!). Ignoring the historical inaccuracies, it still gave form and substance to my growing passion for the period and I immersed myself wholeheartedly in it. I kept scrapbooks of articles cut from magazines, I read every single book (fiction and non-fiction) I could find in the local library and lived and breathed English Civil War from the moment I woke up until sleep claimed me. My best friend at school was a budding writer like myself and we set out on our first venture to write a novel at the grand age of thirteen. Mine was, of course, set in the English Civil War and titled, “The Locket of Grace” (note to self: not a bad title – I should find an appropriate use for it!). We did wonderful illustrations but I don’t think either of us ever finished our ‘oeuvres’. Over my school years I filled shorthand notebooks with stories, all of which closely resembled the last book I read! Of course nothing is more guaranteed to kill a grand passion more than studying it at university and in first year of my Arts degree I made the mistake of taking “Sixteenth and Seventeenth History”. All my wonderful imaginings and colourful characters were rendered dull and lifeless and I have to confess it was many years before I started writing again, but when I did (following a fortuitous skiing accident) I went straight back to my roots and the book that was to become my Eppie Award Winner, BY THE SWORD, was born. I’m not sure if I have really answered the question I set myself. When something grips you as a passion, it is very hard to put a logical rationale to it. I just love the English Civil War – I love bucket top boots, lace collars, wide brimmed beaver hats, buff leather coats and lobster pot helmets! Above all I love the opportunity, through my stories, to share this wonderful period with readers. Maybe because it is not well taught at schools (despite being such an important foundation stone of our modern democracies and judicial systems), or lacks the “glamour” of the French and American Revolutions, it is often overlooked as a rich source of fabulous stories and interesting characters. I have lost track of the number of publishers who have told me they love my books but sorry, “we can’t market the period”. 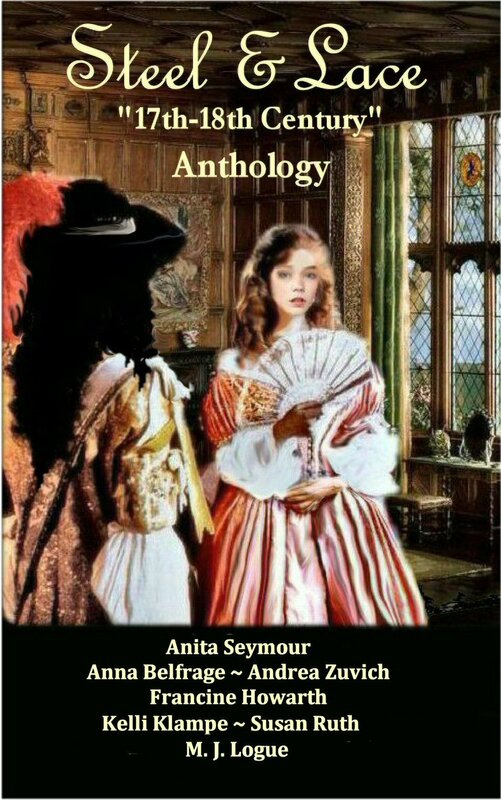 So, if you are bored with regencies, medieval and blokes in kilts, try a cavalier such as my two gorgeous heroes from BY THE SWORD and THE KING’S MAN. 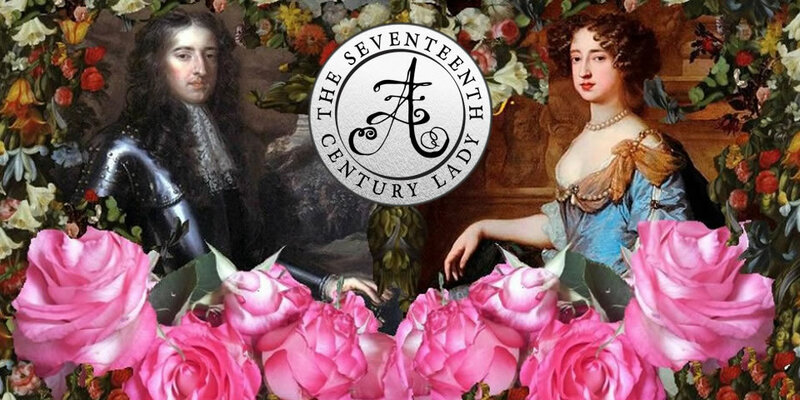 And if you’re interested in knowing more about the period, I blog regularly about all things seventeenth century on a blog dedicated just to that century – Hoydens and Firebrands. 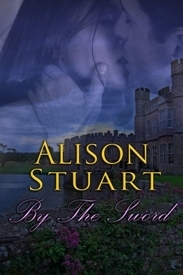 Alison Stuart is an award winning Australian writer of historicals with heart. 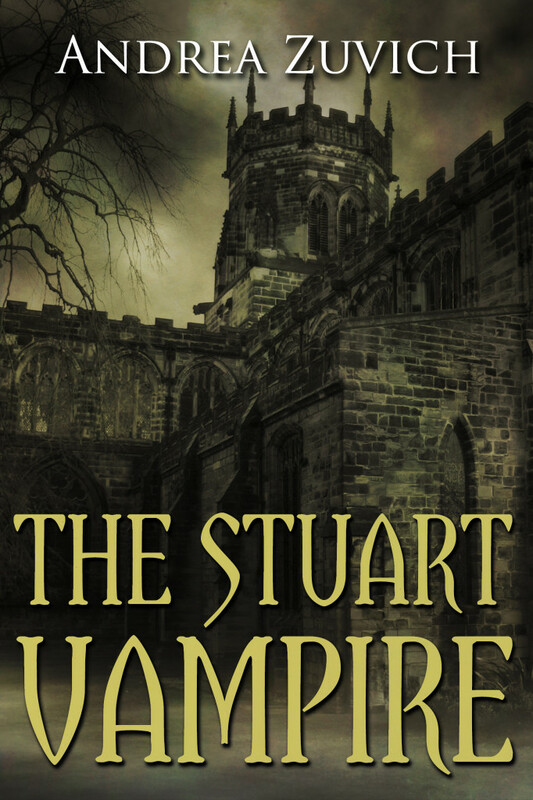 Whether duelling with dashing cavaliers or waywards ghosts, her books provide a reader with a meaty plot and characters who have to strive against adversity, always with the promise of happiness together. Alison is a lapsed lawyer who has worked in the military and fire service, which may explain a predisposition to soldier heroes. 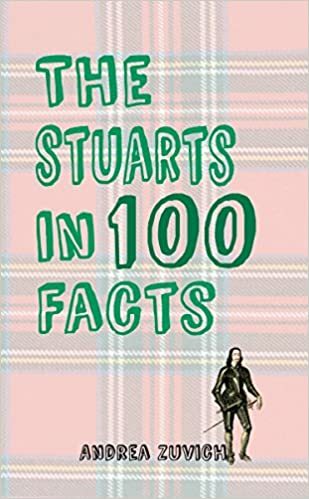 She lives with her own personal hero and two needy cats and likes nothing more than a stiff gin and tonic and a walk along the sea front of her home town. She loves to hear from her readers and can be found at her website, facebook, twitter and Goodreads. Her recent books, GATHER THE BONES, is a “Downton Abbeyesque” haunting love story set in 1923 and SECRETS IN TIME is a historical time travel with an English Civil War setting. What is the period of history you are most passionate about and what kicked off that passion? I will be happy to draw a random name and give away a free e-copy of my award winning book BY THE SWORD! Alison, it’s sensational to have a passion. I wonder if some people throw their hands up and say the English Civil war is simply too hard to explain. I don’t know that I have a favourite era – I’m so inconstant with my affections! I love history, but I wouldn’t want to live there. I think a lot of it has to do with how history is taught (or not taught) in schools and although it is, constitutionally, one of the most monumental periods in British history (and with the flow on to the rest of the world), it is glossed over in favour of the more sensational historical periods. It IS complex…the political and religious debates are fascinating but hardly rivetting reading! I’ve been fascinated with the C17 since I was a teenager helping my mother do genealogy research. (This was the 1970s, 30 years before the internet.) She set me loose on the card catalogs with family surnames she’d failed to find–and I found them by making assumptions that eventually proved out. One of many finds was not the discovery of a long line of names and dates, but the town records of New Haven, Connecticut during the Great Migration out of England. I found the testimony of unrelated-as-yet ancestors interacting with one another in court, and for the first time, realized how very human they were and how interconnected they were. Good, bad, smart, dumb, creative, enduring, cheating, intolerant, religious, vicious–these are labels we put on them today, but in their day, they were overcomers. Thank you for calling past, Christy. 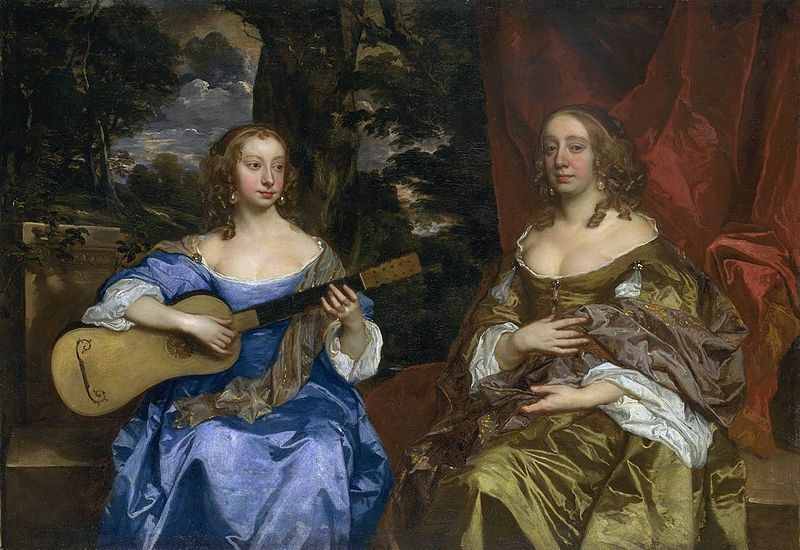 I know you are a passionista supreme and it is fascinating to know how you came to develop your interest in the seventeenth century. I love genealogy too but sadly it has led to the debunking of several family legends, including the story that we were connected to Sir Michael Livesey the regicide. On the other hand the debunking of one legend led to a true story so interesting that it will have to be the subject of a future book!